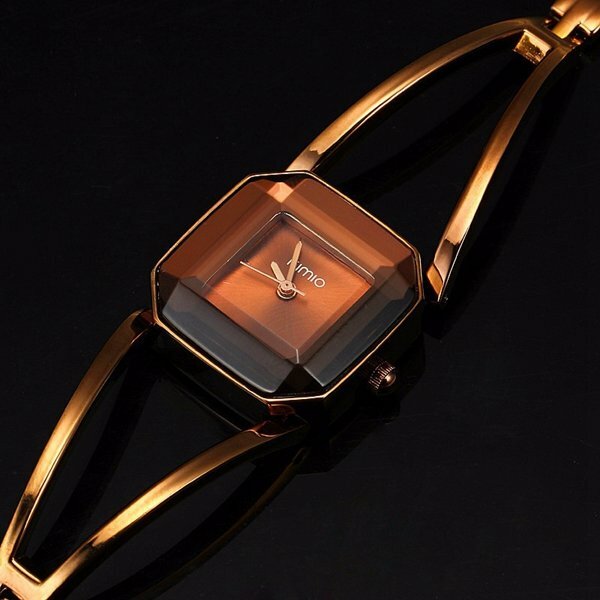 Jewelry and watches are the integrate part of any fashionista’s life. And trendy watches are important, and it’s a task to pick the one for styling with your clothing. Don’t worry. We would love to share with you different kinds of watch in this blog. What’s more, there are lots of new arrivals that might catch all your attention. And, there is no need to say that the watches we share is eye-catching and affordable. 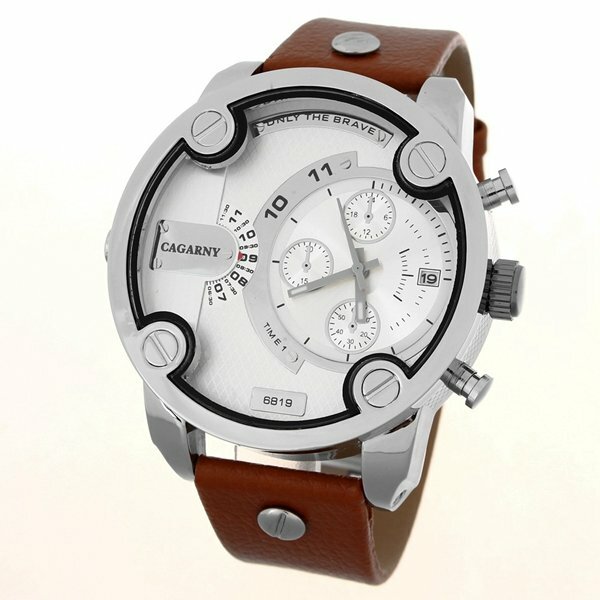 The first one is a men’s watch in tough style. The dial is big and chunky for men, who are looking for a tough look, and the dial is exquisite. This one is a quartz watch with the calendar. If you like it, you could get it right now. As far as I am concerned, I would prefer some thin bracelet watch as I prefer elegant style somehow. And, this one in brown and gold looks very elegant and luxury. And this one is amazing in style. I would love to grab one for myself. It’s really amazing to style with long dress or the OL suit.